Welcome! Thank you so much for visiting my website & thank you for considering Sophotogenic Wedding Photography to be a part of the most amazing day of your life! Sophotogenic Wedding Photography is based in County Durham and provides a fantastic, professional Wedding photography service to couples all over the North East of England & beyond. I cover County Durham, Northumberland and Tyne & Wear but am also available for nationwide & destination Weddings too! Some of the towns & cities in which I have photographed Weddings include: Alnwick, Newcastle upon Tyne, Gateshead, Durham, Middlesbrough, Sunderland, Darlington, Newton Aycliffe, Bishop Auckland & Richmond, as well as all of the places in between. As a full time wedding photographer I am fully committed to you and your big day. I'm very experienced, friendly, love having fun and recognise that every single Wedding, no matter how big or small is unique and special to each and every couple. 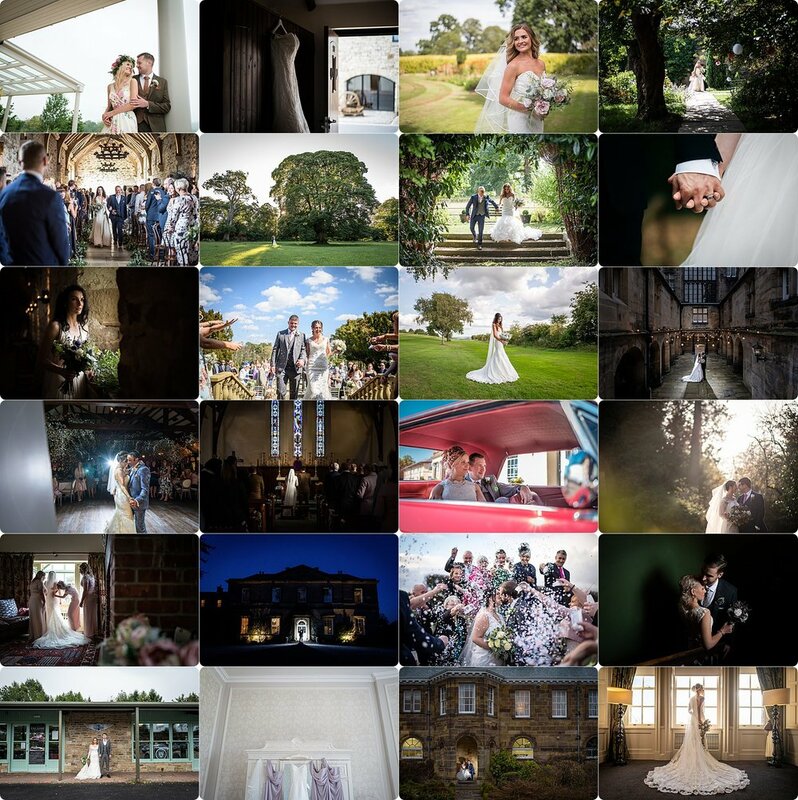 My Wedding page has full package details and prices, but if you would like more information please don't hesitate to contact me by giving me a call on 07549 939542, by email at bookings@sophotogenic.co.uk, filling in the contact form below or on the CONTACT US page - I’d love to hear from you! It's NEVER too early to book your Wedding photographer. I take bookings many months & years in advance so if you are getting married, no matter how far in the future, please get in touch as soon as possible. Thank you so much for contacting Sophotogenic Wedding Photography regarding your Wedding. I aim to reply to all enquiries within a few hours so if you haven’t had a reply within a day please check your Spam folder. Use Instagram? Follow me @sophotogenicphotography to see more beautiful examples of my Wedding photography.